"To prevent disease and to assist in the maintenance of optimum health for the citizens of Crawford County through the assessment of needs, development of policy, provision of education and the assurance of services." Professional Counseling Solutions, a program of Catholic Charities, provides counseling services to Crawford County residents by appointment at our facility. Services include individuals, couples, families and children in the areas of anxiety, depression, grief/loss, PTSD, ADD, ADHD, OCD, bipolar disorder, family conflict, and stress management. No referral necessary. Most insurances accepted; fee forgiveness scale available. For more information, please contact our office at 618-544-8798. Telehealth sessions with psychiatrist Dr. Paras Harshawat are held monthly. Dr. Harshawat treats all age groups and accepts Medicaid and most other insurances. 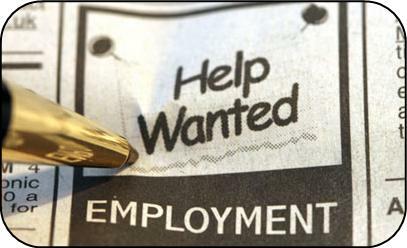 Appointments MUST be scheduled through Harsha Behavioral Center at 812-234-4899. When scheduling appointments, please request to be seen at the Crawford County Health Department location. What exactly is "Public Health"? WIC Income Guidelines have increased as of July 1, 2018! 544-8798 for more information or to apply. WIC is a supplemental food program funded by the U.S. Department of Agriculture. 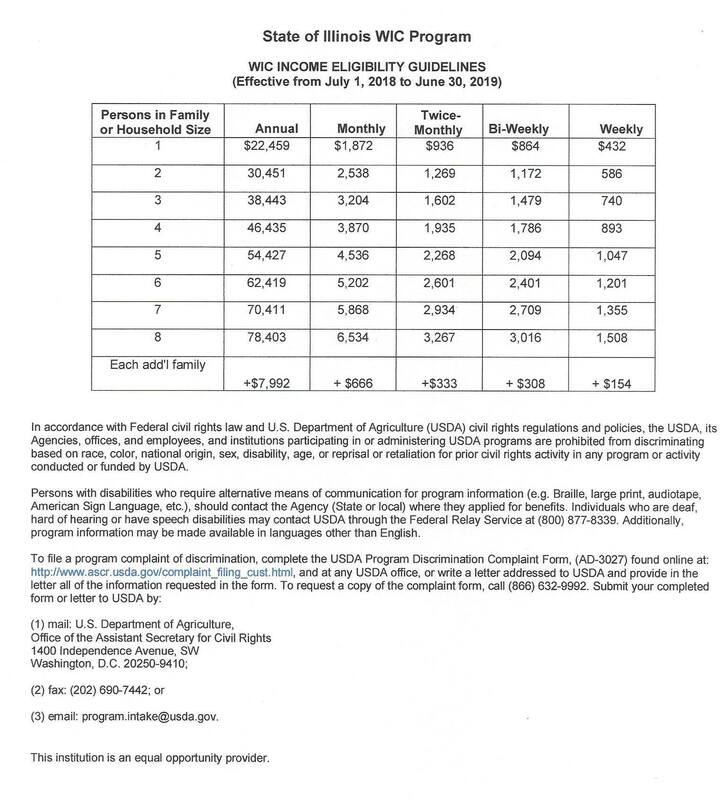 Click on the word "Guidelines" above for the income eligibility guidelines. We have added a page to our website! Click on the "more" tab across the top to visit our "Health Highlights" page and see interesting health info from the news and important facts regarding new health legislations!